There are 0 registered and 21 anonymous users online. 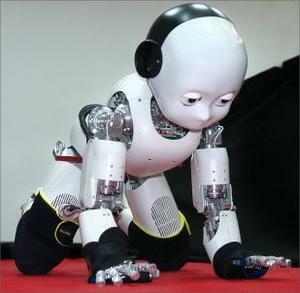 Welcome to the RobotCub website – home of the iCub. 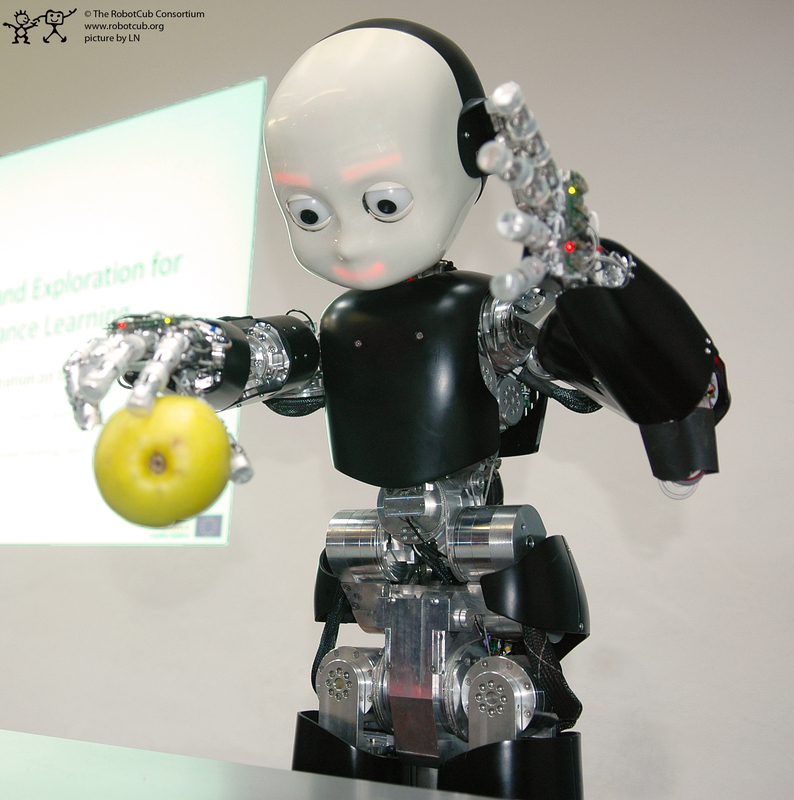 RobotCub is a 5 years long project funded by the European Commission through Unit E5 "Cognitive Systems, Interaction & Robotics". 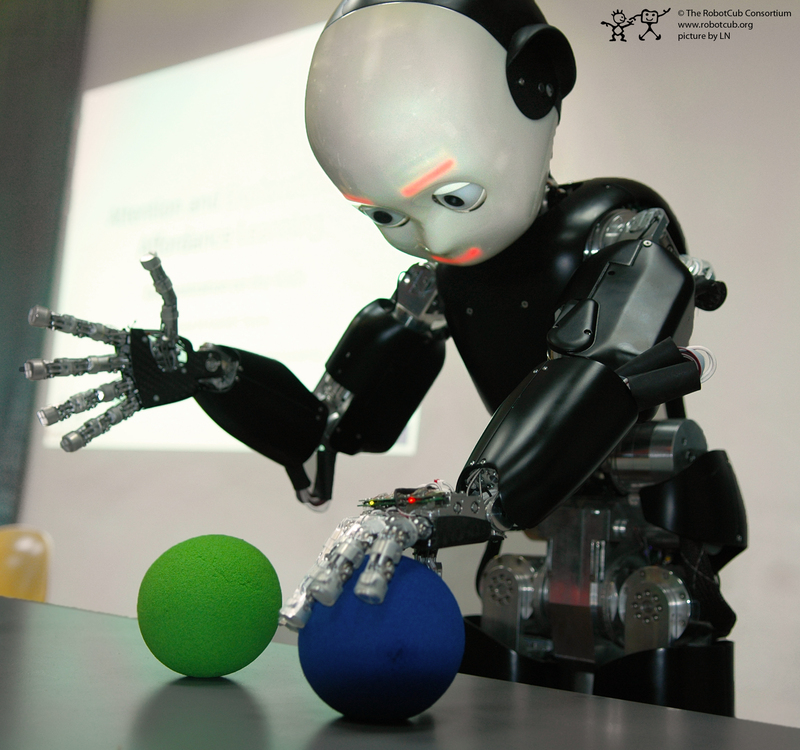 Our main goal is to study cognition through the implementation of a humanoid robot the size of a 3.5 year old child: the iCub. This is an open project in many different ways: we distribute the platform openly, we develop software open-source, and we are open to including new partners and form collaboration worldwide. You can find here up-to-date documentation of the iCub, all source files, community feedback and additional support. Quickly jump to documents of general interest.